Carl Fricks Sportsmanship Scholarships in US, 2019 is offered for High/Secondary School degree in the field of Sports. You can apply to this scholarship here. The deadline for the sending your application is 16 Apr 2019. This scholarship is provided by National Sportsmanship Foundation and the value of this scholarship is Partial Funding, $10,000 . This scholarship is open for: Open to applicants of the US. The successful applicant of Carl Fricks Sportsmanship Scholarship will receive an award of $10,000. The last date to apply for Carl Fricks Sportsmanship Scholarship is 16th April 2019. 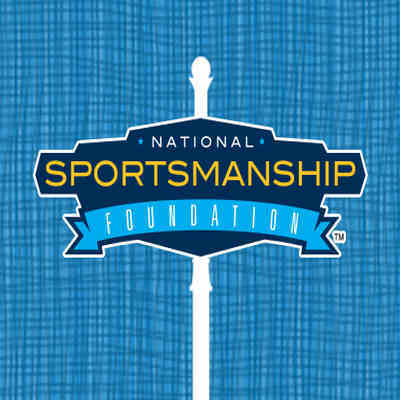 Do you know about National Sportsmanship Foundation? Yes, you can secure an education loan to study abroad at National Sportsmanship Foundation. 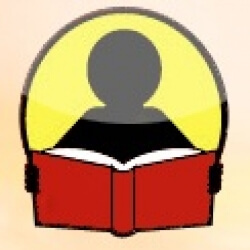 Education loans are of two types- Collateral and non collateral. Collateral includes either: Immovable property – a house or a flat or land (or) liquid security – an FD, or LIC or shares or bonds. Agricultural lands are not accepted by any bank for education loan. When is the deadline of Carl Fricks Sportsmanship Scholarships in US, 2019? For which degree is Carl Fricks Sportsmanship Scholarships in US, 2019 offered for? For which field is Carl Fricks Sportsmanship Scholarships in US, 2019 offered for? Who can apply for Carl Fricks Sportsmanship Scholarships in US, 2019? Who is offering Carl Fricks Sportsmanship Scholarships in US, 2019? What is the funding covered in Carl Fricks Sportsmanship Scholarships in US, 2019? Where can Carl Fricks Sportsmanship Scholarships in US, 2019 can be taken at? What are the other scholarship for Sports students 2019? What are the other best scholarships at National Sportsmanship Foundation? What are the other scholarships for High/Secondary School Sports students? What are the other High/Secondary School scholarships in National Sportsmanship Foundation?